Get the HoloBuilder add-in for Autodesk® Navisworks® to directly upload 360° views of your coordination model from Navisworks to HoloBuilder as scenes or sheets and compare them side-by-side with your Reality Captures. 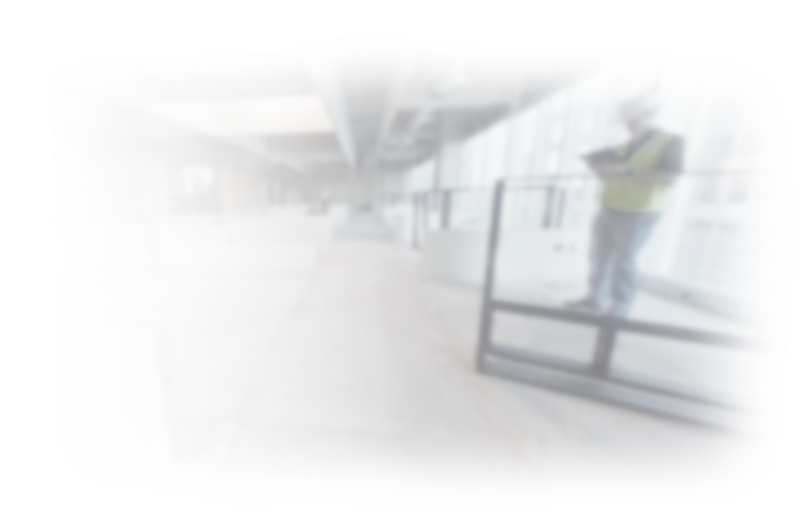 Compare 360° view renderings of your coordination model with Reality Capture with SplitScreen, HoloBuilder's tool for side-by-side comparisons. Do you want to learn more and get started? 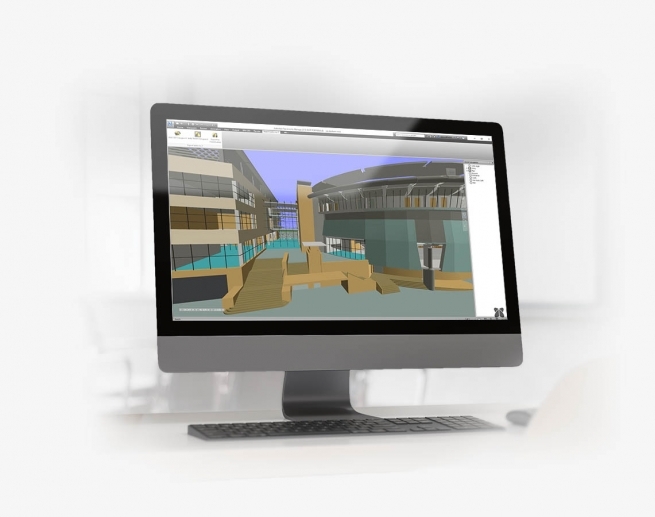 Enable your BIM team to easily share renderings of Navisworks collaboration model via HoloBuilder by sending out simple URL links that any stakeholder can view on their mobile or desktop devices － even in the field! 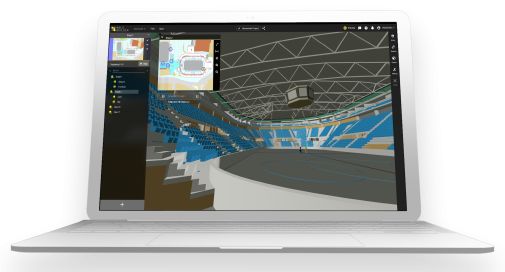 Create hundreds of 360° Viewpoints of your coordination model with a few clicks to upload them directly to HoloBuilder as 360° scenes or sheets. 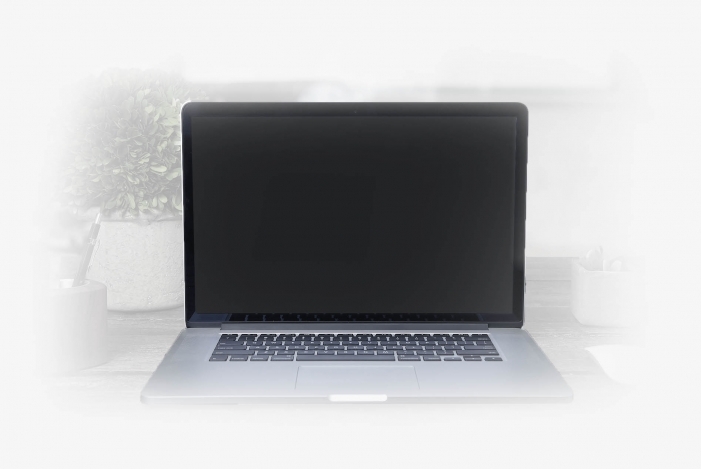 Get the HoloBuilder Add-In for Autodesk® Navisworks® now and visit the download page on your PC!